Rudi Schlosser was highly coveted from an early age on because of his unique skill set and talent. He talks about the individual training sessions he has gone through together with coach Nowak and he raves about the benefits of the extra work he’s able to put in. Even though he struggled with some of the drills at first, he was persistent and kept on practicing until it clicked and now he’s able to use the moves and tricks even during actual matches. 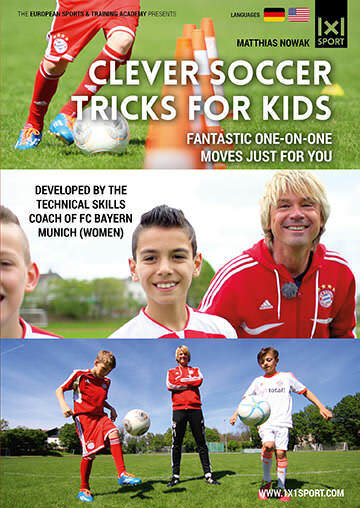 Maurice is a young soccer talent that explains what it’s like to play for FC Bayern Munich. He tells coach Nowak what he thinks of his training methods and what he’s been able to take away from their training sessions together.